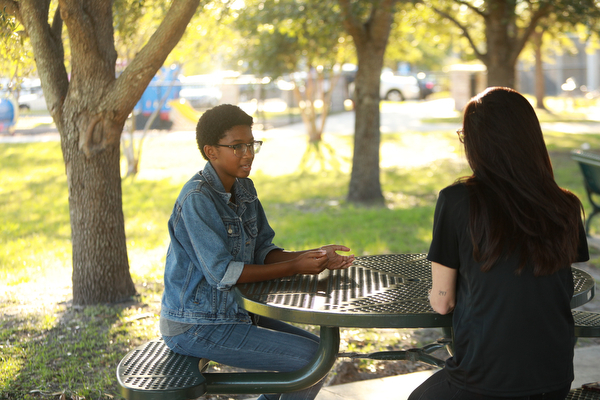 As a Dependency Case Manager for Children’s Home Society of Florida, Demarco works to strengthen and bring stability to children and families in foster care – particularly teenagers struggling to cope through trauma. It’s a big job, but Demarco goes far beyond the call of duty to help kids find guidance and encouragement – He’s also a mentor. 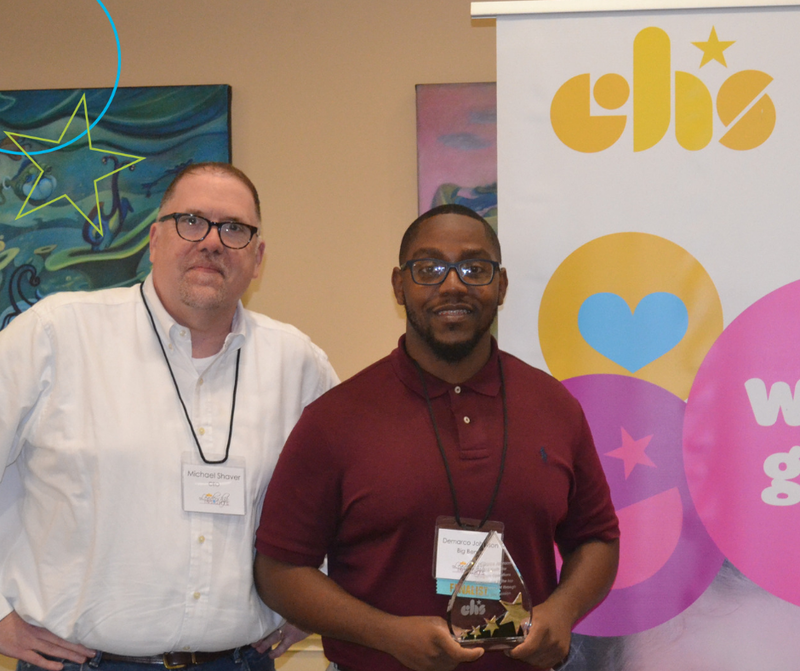 As our nation recognizes January as Mentoring Month, CHS aims to recognize Demarco Johnson for his outstanding commitment to support Big Bend children and families during their toughest challenges. Demarco’s drive to serve vulnerable children developed at 17 years-old when he was diagnosed with cancer and admitted to the pediatric oncology ward. Seeing small children battling tough circumstances, Demarco knew he wanted to help give kids a strong role model. Many teens in foster care experience trauma resulting in risky behaviors including substance and alcohol abuse. Demarco takes the extra time outside of his day-to-day to show the children he cares — he attends football games, basketball games, church services and gym sessions with the teens offering the encouragement of a trusted adult looking out for their best interest. 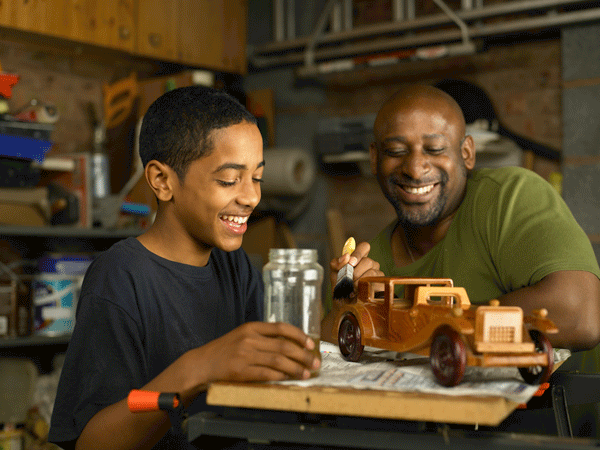 He mentors them through healthy coping alternatives – often reminding the teens that it is easy to get into trouble that is hard to get out of. Demarco is an everyday hero for this commitment to empower more children to feel safe and supported. Thank you for Doing GOOD with CHS.